Warframe is a third-person shooter game developed and published by Digital Extremes. It is set in an evolving sci-fi world. 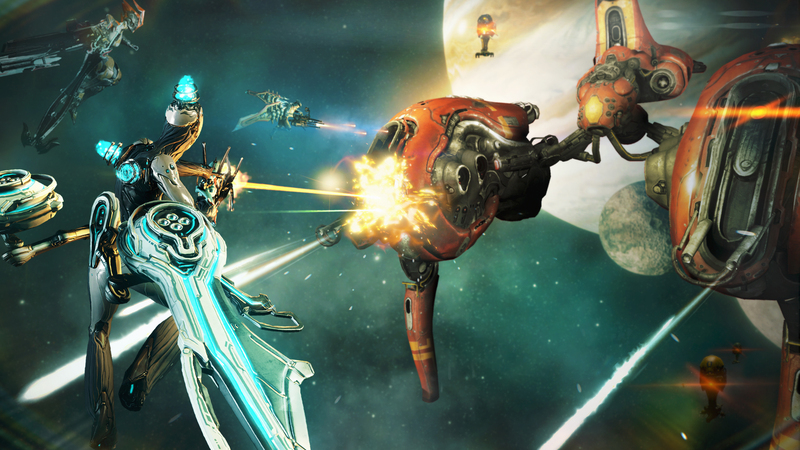 Warframe was first released for Windows in March 2013. What is your favorite Warframe hotkey? Do you have any useful tips for program? Let other users know below.